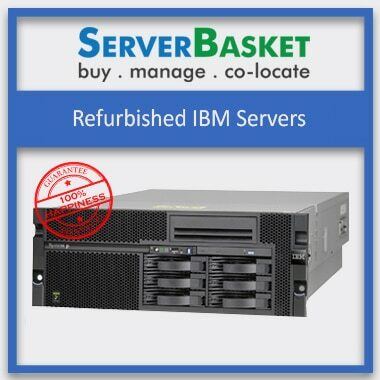 Looking for IBMLenovo Refurbished servers online at a discounted price? 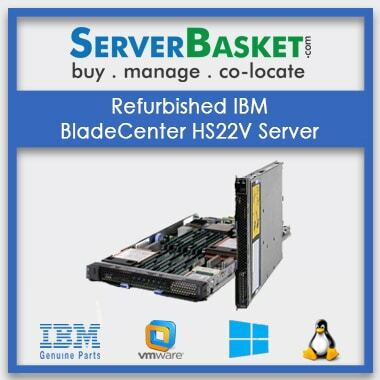 Server Basket is the right stop to shop for IBMLenovo refurbished servers. We offer you certified IBMLenovo refurbished servers with high data storage at the lowest prices. Check out our Server Basket website to find fully tested refurbished servers along with 90 days warranty and 24/7 customer support. Why late? Order immediately. We offer you high data storage capacity refurbished IBM servers in rack and tower models. We have high-end models LIKE X3650 M4 2U Rack, X3100 M4 with 1TB SATA HDD and X3630 M4 Rack, X3300 M4 Tower server with 350GB HDD storage and 8GB RAM. 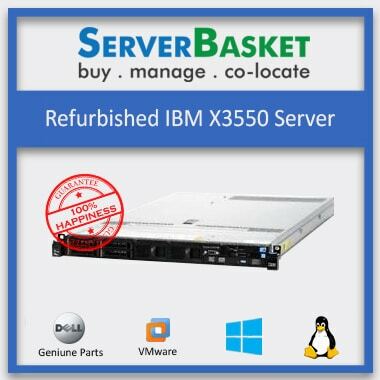 All high capacity IBMLenovo refurbished servers are now available at Server Basket at cheapest prices and amazing discounts. We have fully tested refurbished server with Grade ‘A’ hardware on our website. We sell only high-quality hardware equipped refurbished, second-hand servers at affordable prices. All the refurbished servers are tested by the certified professional testing team to ensure 0% defects. 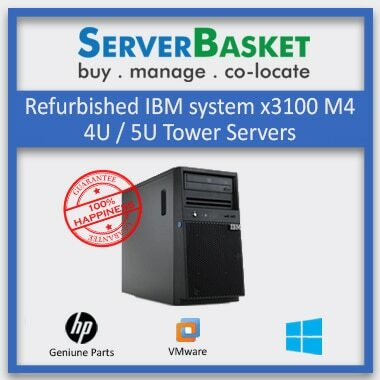 No worries about fake or faulty hardware parts of IBMLenovo refurbished servers purchased on Server Basket. We have availability of option for you to choose configurations according to your choice or business requirements. Choose from the available servers for sale on the website and if you want any other new specifications, just contact our sales team and mention your requirements. You can select processor, memory, storage, and form-factor of your business choice and get a customized server at an economical price. Refurbished servers are always money savers to small or large enterprises. 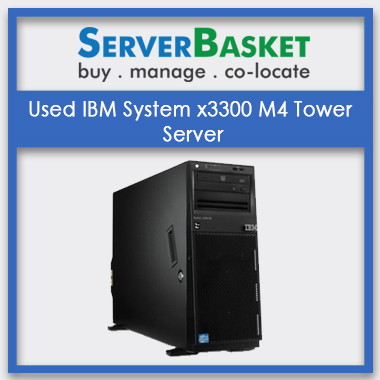 Get your refurbished or used servers from Server Basket at the best offer price when compared to other IBM dealers. 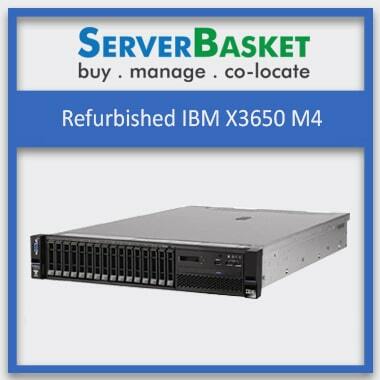 We sell all refurbished IBM server models including 1U, 2U, 4U, rack, blade and tower servers at cheapest prices. 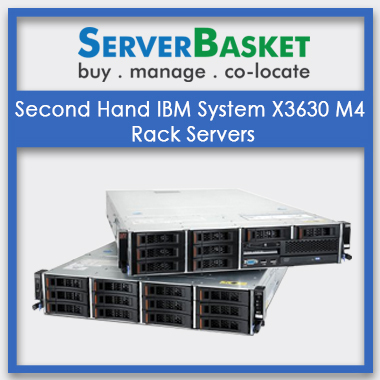 No other dealers online can match our competitive prices on IBM refurbished servers. We provide exclusive 90 days warranty to offer you risk-free server working experience at your business. We include all spare parts service, replacement and other technical support within warranty period at no additional charges. You warranty period of 90 days is initiated from the date of purchase mentioned on your invoice. We have the best customer support team working 24X7 to deal with all the issues related to refurbished IBM servers. Our technical support team work round the clock and are available immediately to fix your issues. We have award winning customer friendly support team to assist you via live chat or dial call or put an email. Feel free to contact us round the clock.